As always, support@pokerstars.com is there to help! This approval process takes five days. 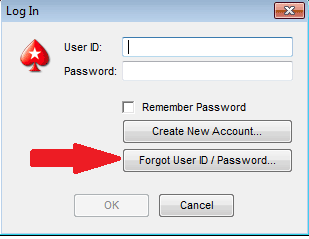 If, after five days, your image still is not visible, please contact support@pokerstars.com, and we will look into it for you. 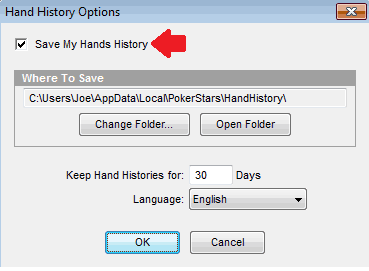 That said, we want you to enjoy your time here at PokerStars, and if it has been a long time since you uploaded your image, then feel free to contact us at support@pokerstars.com. We will then see what we can do to help! 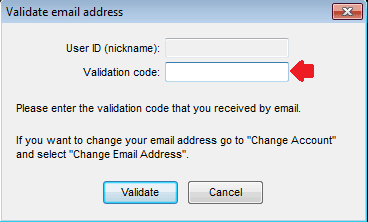 Congratulations – you have now validated your email address, and you are ready to enjoy all of PokerStars games! 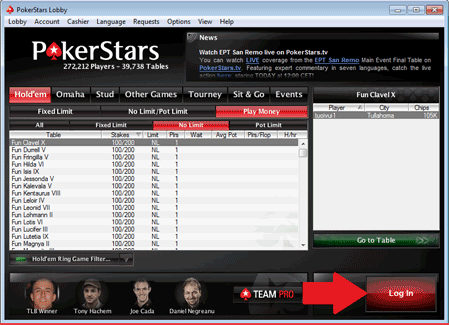 Don’t forget, you can contact support@pokerstars.com if you get stuck at any point. 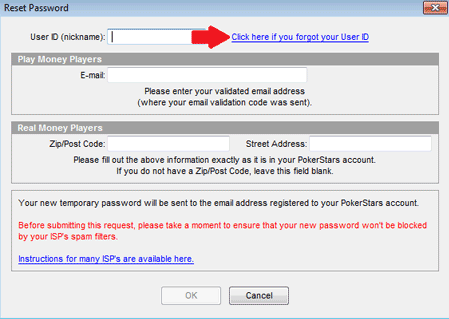 Should you have further questions regarding our shuffle or security of our software, feel free to ask any question you would like in an email to support@pokerstars.com. The integrity of our games is paramount to our success, and we are happy to address any concern you may have. 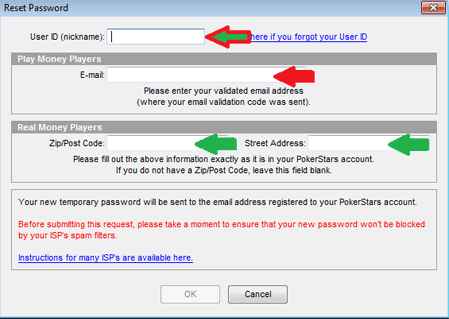 In order to resolve this, you will need further information from PokerStars Support. 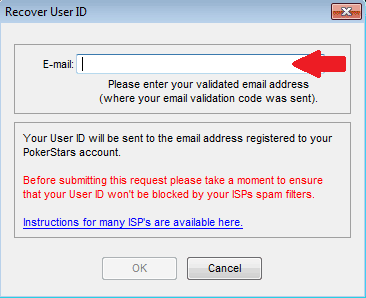 Please contact support@pokerstars.com, from the registered email address on your account, with a description of the problem. PokerStars has a team of Chat Moderators whose job is to review chat complaints at the tables. You can reach a Chat Moderator by clicking the chip tray or ‘Options’ button at the top of your table, clicking the ‘Call Moderator’ button, then entering a description of the problem. A Chat Moderator will come to your assistance. Do take the time to review our Online Poker Chat FAQ first, however. 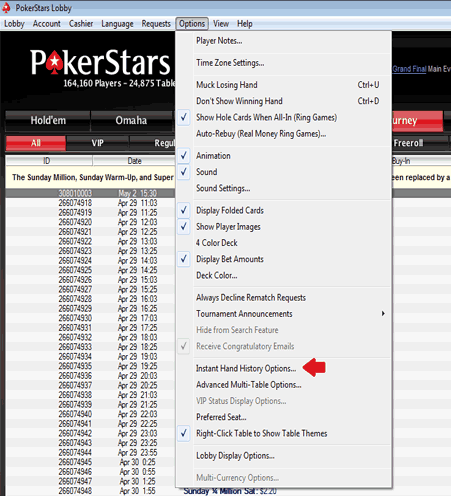 If the ‘Call Moderator’ button is not available, please email chat@pokerstars.com with the details of your complaint. If you are certain your chat should not have been suspended, contact chat@pokerstars.com with a detailed explanation of the issue. PokerStars prides itself on taking player feedback seriously, and if you have any improvement suggestions or ideas, please email our Poker Room Management Team directly via ideas@pokerstars.com. 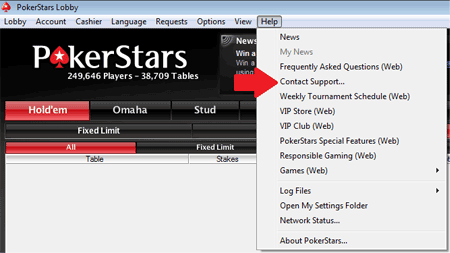 Should you require a response for any part of your query, please send your email to support@pokerstars.com, as we will then both address your concerns, and notify our Poker Room Management of your suggestion.